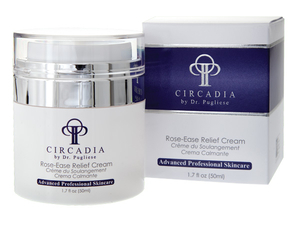 Red, irritated skin or individuals diagnosed with Rosacea. Anti-inflammatory, soothing and a good source of gammalinoleic acid, an essential fatty acid that helps maintain normal epithelial barrier membrane function. Anti-microbial and may stimulate epidermal cell turnover. Demodex Folliculorum (skin mite) repellent. Morning and evening after cleansing, lightly apply to affected areas.